Oliver de la Paz is the author of four collections of poetry: Names Above Houses, Furious Lullaby, Requiem for the Orchard, and Post Subject: A Fable. He also co-edited A Face to Meet the Faces: An Anthology of Contemporary Persona Poetry. 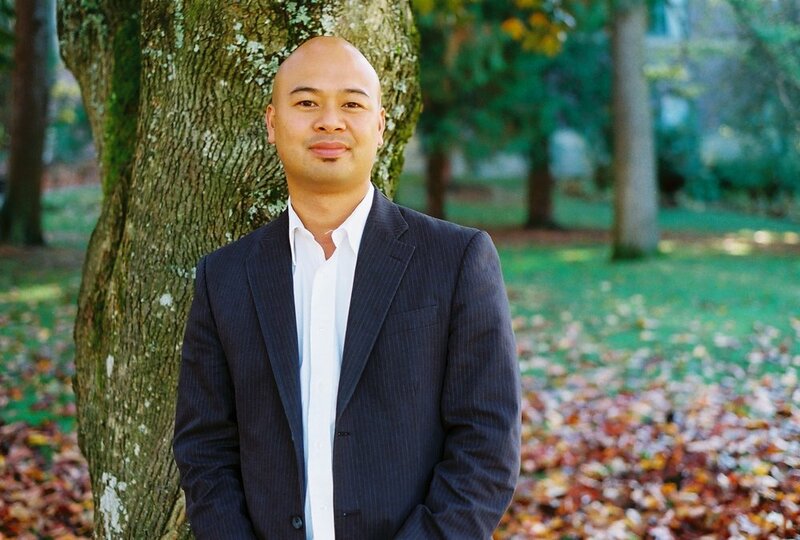 A founding member, Oliver serves as the co-chair of the Kundiman advisory board. Additionally he serves on the Executive Board of Trustees for the Association of Writers & Writing Programs. His work has been published or is forthcoming in journals such as American Poetry Review, Tin House, The Southern Review, and Poetry Northwest. He teaches at the College of the Holy Cross and in the Low-Residency MFA Program at Pacific Lutheran University.